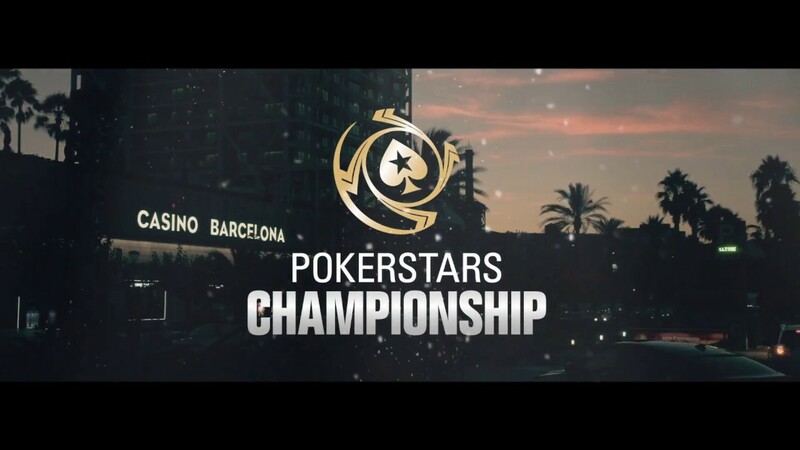 PokerStars Championship Barcelona came to a close recently after Sebastian Sorensson won the Main Event and €987,043 ($1,177,081). Despite the recent terrorist attack in Barcelona, players from around the world came out in force between August 15 and August 27 for a poker fiesta. Kicking off with four events on Day 1, including a $12,300 No Limit Hold’em showdown, the festival saw an all-star cast of pros ante-up in a bid for glory. Topping the bill was the $6,300 Main Event with an $8.3 million guaranteed prizepool. Getting underway on August 21, the Championship Main Event saw 1,682 entries collected, which meant the final prizepool hit $9.7 million. With yet another bumper field riffling chips inside Casino Barcelona, action played down to a final table of just six read for August 27. Sitting as the shortest stack when the finale got underway was the UK’s Usman Siddique. A former PokerStars UKIPT leader, Siddique needed to make some moves early and that forced the action from the off. Holding pocket sixes, Siddique went for broke but couldn’t find a way to survive against Brian Kaufman’s A♣ K♣. With a king on the turn sending the first player to the rail, it wasn’t long before Team PokerStars Pro Andre Akkari and Kaufman followed suit. As the fourth player hit the rail, the steep blinds promoted the remaining hopefuls to negotiate a deal. Sensing that a wrong move could cost them a few hundred thousand dollars, Raffaele Sorrentino, Lachezar Petkov and Sorensson ran the numbers. With Sorrentino holding the smallest stack, he was able to lock up $1,014,684 before his A♥ Q♦ failed to find some help against Sorensson’s pocket threes. Despite agreeing a deal that would see them each pocket more than $1 million, neither Sorensson nor Petkov was willing to give up their chips easily. Even in the face of 45-minute blind levels applying the pressure, the two players swapped bets until something finally had to give. With his stack running low, Petkov moved all-in with K♣ 9♥ but found himself in trouble against Sorensson’s A♣ K♥. As board ran out A♠ 2♦ 3♣ J♦ T♠, a disappointed Petkov offered his congratulations to his opponent before heading to the cashiers’ desk to collect his $1,094,826 consolation prize. 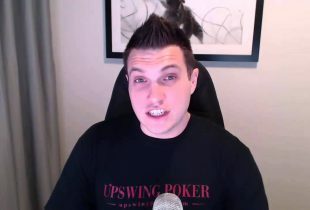 Regardless of whether he returns to work or not certainly won’t detract from the young player’s win in what turned out to be only his second live tournament.